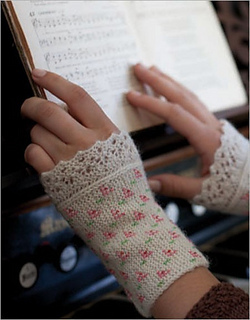 Remember a time when knitting was a common practice among society? 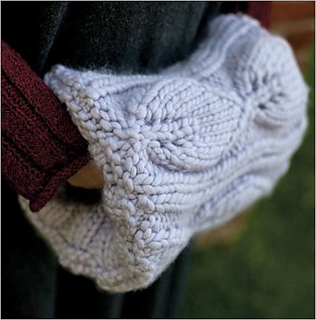 Remember a time when a handknitted garment was typical? 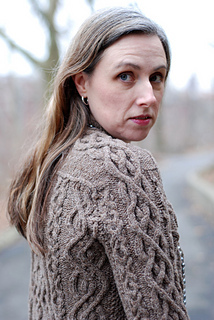 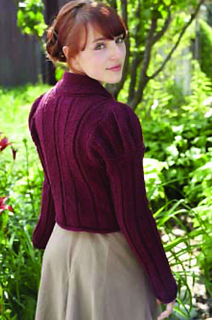 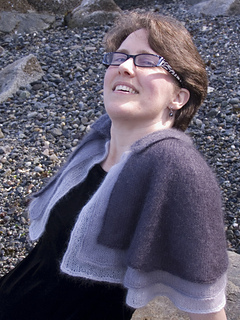 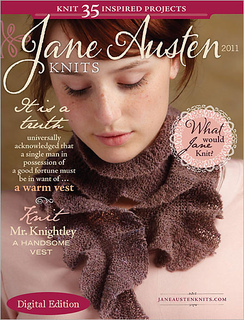 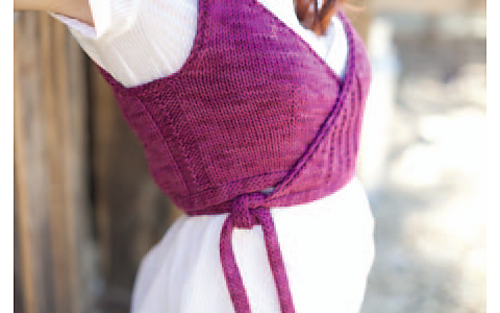 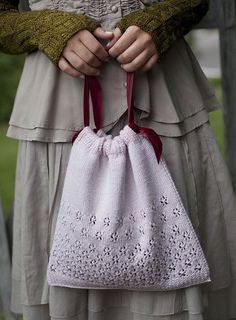 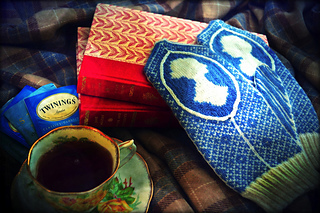 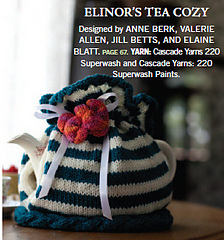 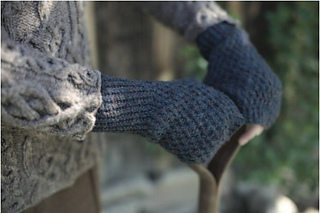 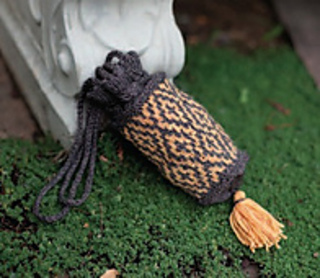 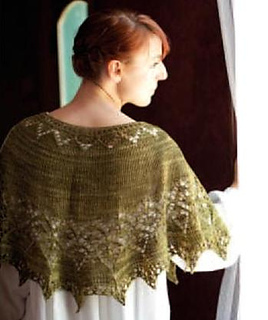 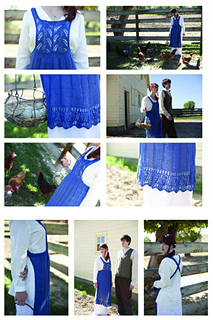 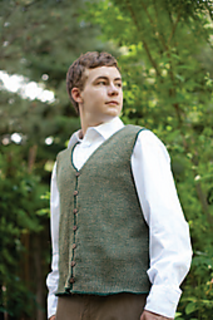 Now you can with Jane Austen Knits. 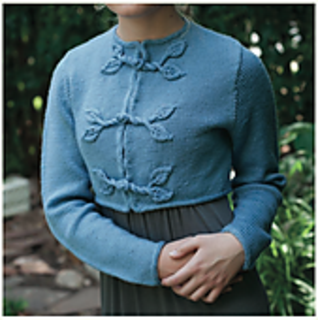 Jane Austen Knits, Interweave’s latest special issue from the editors of Spin-Off magazine, explores the knits of the Regency Era in 144 pages packed with stunning photography. 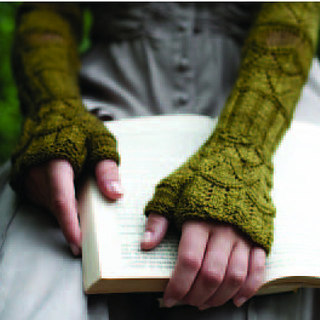 Discover over 35 patterns inspired by the captivating stories surrounding one of the greatest writers to come out of this time – Jane Austen. 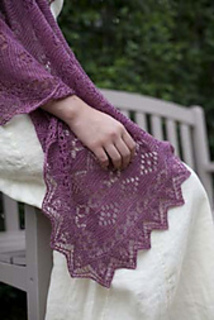 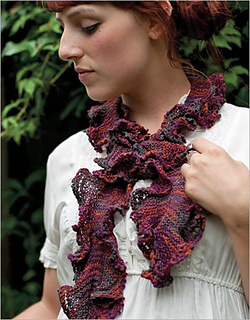 A wealth of patterns ranging from scarves, shawls, cardigans, socks, and more with step-by-step instructions, diagrams and charts! 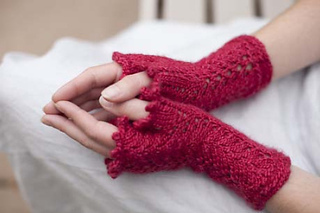 A look into the knitting world of Jane Austen, her novels, and the Regency Era with fun and enlightening articles. 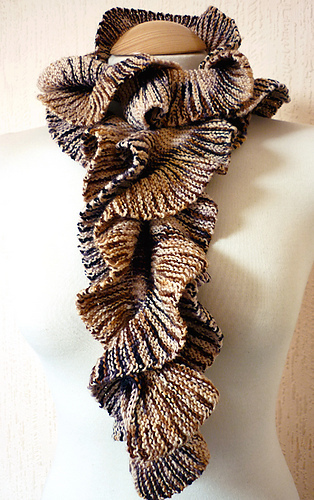 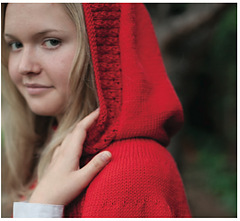 A chance to work with luxurious yarns to create exquisite garments that you will love to wear. 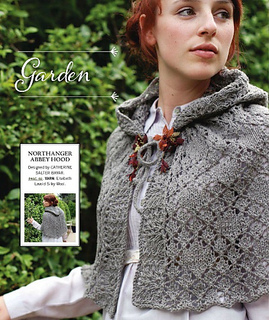 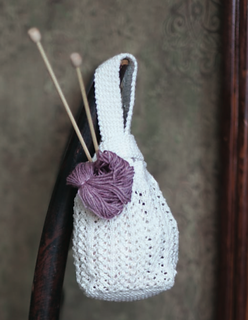 Whether you are an avid knitter, a Jane Austen connoisseur, a lover of the Regency Era, or all of the above, you will find something to fit your fancy in this magazine.